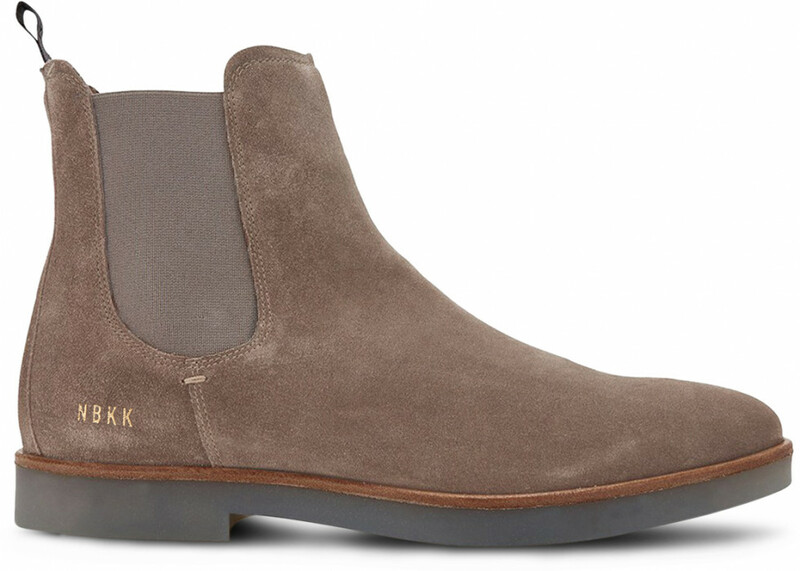 The Logan Chelsea II taupe boots by Nubikk are mens chelsea boots, made of high-grade suede and an extra comfortable crepe sole. 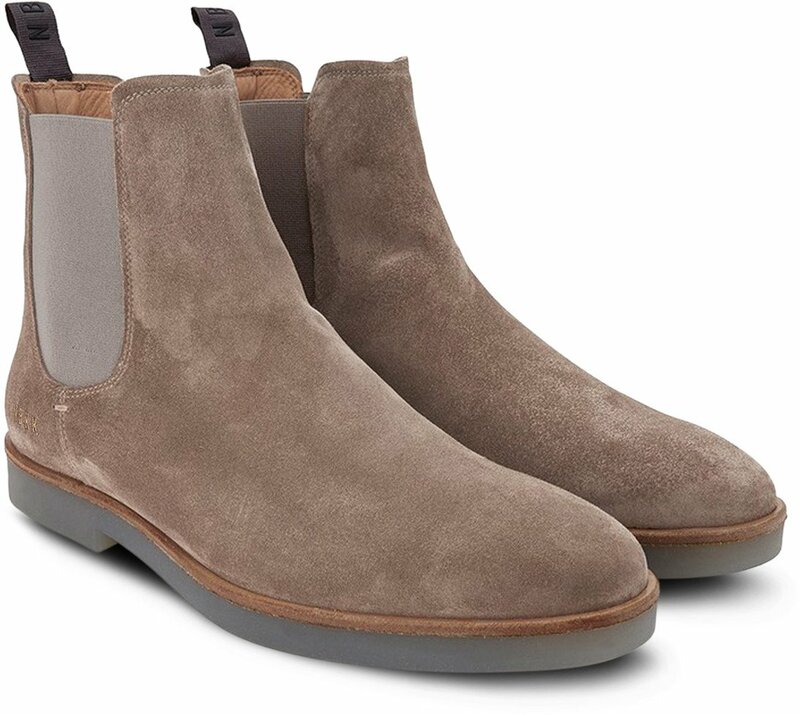 The Logan Chelsea II boots are inspired by the classic taupe chelsea boots that were hugely popular among creative young people in London, including the Beatles, in the 1950s and 1960s. 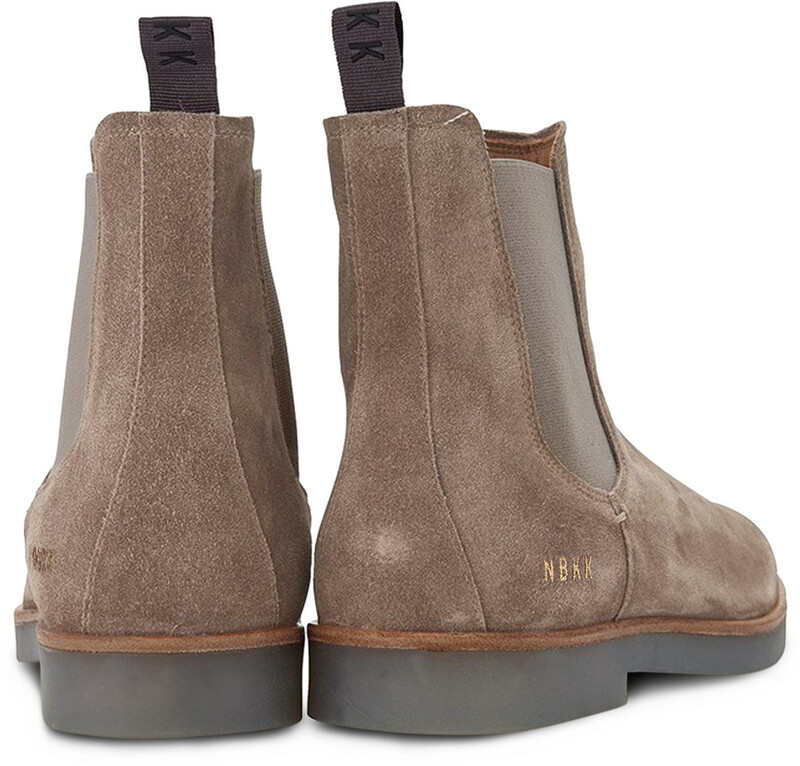 The chelsea boots recently made a comeback when Kanye West was spotted with those boots. 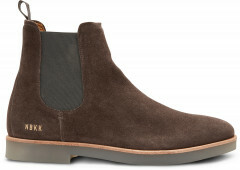 Now taupe chelsea boots can be seen everywhere on the streets. 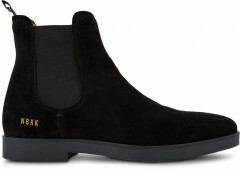 The Logan Chelsea boots have a rubber sole, providing extra comfort. They are 'dressy' as well as 'casual' and can be worn with pants as well as with jeans. They are also available in black, grey and taupe suede. Subscribe to the free newsletter and ensure that you will no longer miss any offers or news of NUBIKK® | Official webshop .